Liverpool, famous for the Beatles, Liverpool FC and the recognisable Scouse accent. 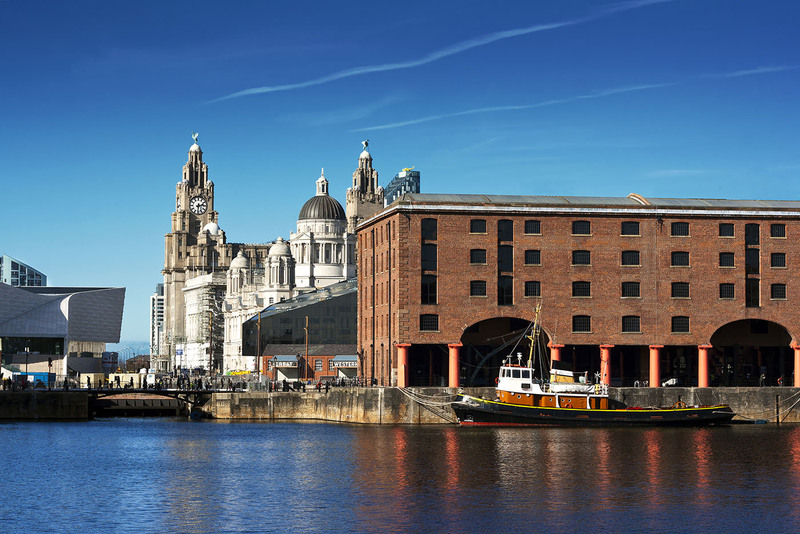 Voted as one of the friendliest cities in the world, there is plenty to do in Liverpool from the museums and galleries, to the lively nightlife and sporting events. At Global Voices, we have many clients located in Liverpool and the surrounding area where we provide quality translation services for the public and private sector. With our extensive network of around 3,000 linguists we can cater for the specialist and technical projects which, in Liverpool, are often related to technology industry or the public sectors. In a multi-national, diverse city such as Liverpool, public service providers such as local councils and the NHS are frequently dealing with international speakers. We are a leading supplier of translation and interpretation for the NHS, translating medical accounts or interpreting for doctor’s and hospital appointments. We have the expertise to provide the highest quality medical translations in Liverpool in over 140 different languages. Global Voices have been working in the Public sector for a number of years and are experienced in the relevant terminology, as well as the professionalism required. Our extensive network of linguists are specialists in this and many other fields with years of experience and knowledge in their sectors, ensuring that only the highest quality project is produced for our clients. As well as this, we are also experts in the technology sector which is a growing industry in Liverpool. From software to hardware, mobile phones to new developments, we at Global Voices have the network capable of providing translation and interpretation services throughout the technology sector.